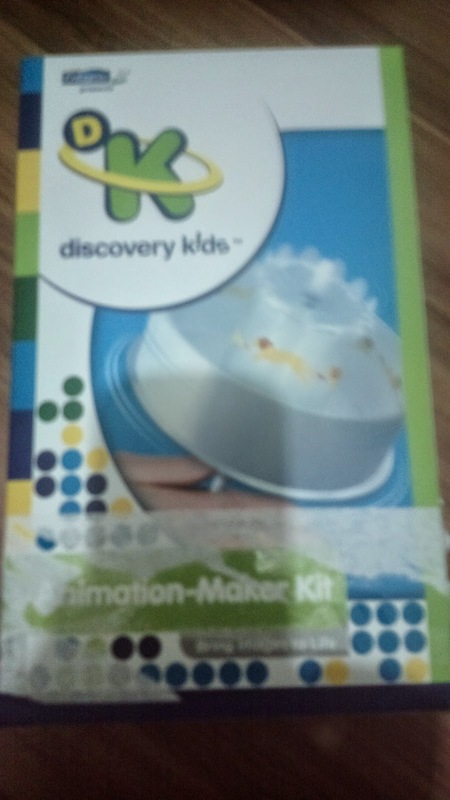 Every 1.8kg of Enfagrow A+ Kids comes with a free Discovery Kids Animation Maker. This brand offers one of the best brain building milk supplement content in the market today. The free kit is fun for kids too. But question is, have you been successfully able to build it? Did the animation work? Did your kid like it? Personally, it was like a science or engineering product. I’m no good with anything mechanical or whatever involves building things. My husband got it right though but the supposed animation didn’t seem to work or maybe we have no clue how it does. Our preschooler loved it though. Thanks Enfagrow!